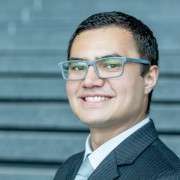 A pathway that began studying Business at MHS has been transformational for Ryan King, who has just graduated from the University of Auckland with a Bachelor of Commerce, and a number of prestigious awards. Ryan attended university as part of the First Foundation programme on a Hynds Education Fund Scholarship. This scholarship is offered to our students annually by alumni John and Leonie Hynds and is managed by the Auckland Communities Foundation. At the First Foundation awards last week, he was presented with the TRUSTEES AWARD, which includes a cheque for $1000 and recognises overall excellence and outstanding contribution to First Foundation. 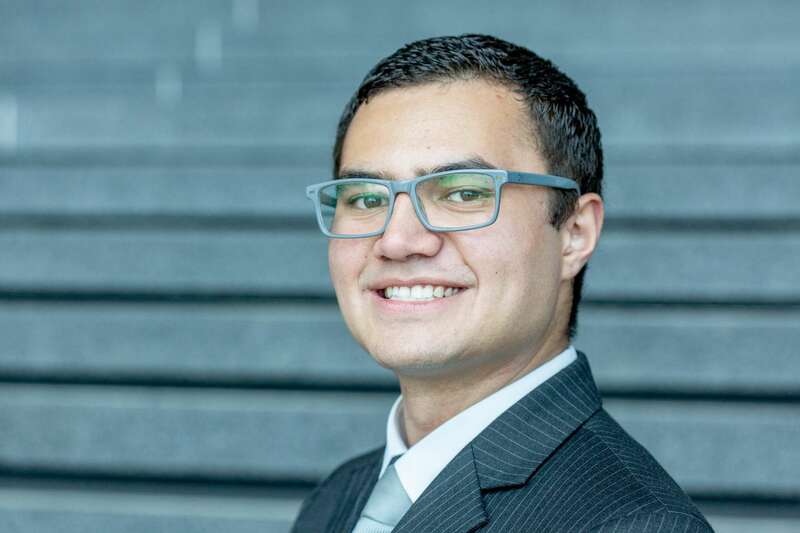 President of the university’s Commerce Association for Pacifica and Maori Students. Selection for Stanford University’s ASES programme - one of 35 out of 350 applicants globally. ASES creates a network of innovators who are challenged to solve global problems. Recognition with a special award in the university’s Business Student of the Year Awards, with a category of runner-up created to recognise his passion for his community and for giving back. Giving back to his community, including First Foundation students, Pacifica and Maori students, and the Young Enterprise Scheme (YES). “I like supporting the First Foundation students, giving them tips and advice and encouraging them to make the most of the opportunity that the scholarship provides, because I think it is life-changing for us. “I’ve been encouraging Maori and Pacifica students to apply for ASES because I know they would get a lot out of the experience, and they have so much talent that the world needs. At MHS, Ryan was a member of the YES Company of the Year, Caring and Co. He was also a prefect, though in his own words, was shy, quiet and reserved. A connection made at school with a mentor, Lance Hutchison, was a turning point in his life. Ryan’s next step is with Vodafone, a company led by an alumnus of James Cook High School. The success of Caring and Co in winning Young Enterprise, inspired a group of businesspeople, led by John Hynds, to come together to form a Business Academy at Manurewa High School. The academy has a purpose to enable students to become creative, enterprising and entrepreneurial businesspeople. The aim is to transform the lives of students, and through them the lives of their families and communities.